CHICAGO, Jan. 29, 2019 /PRNewswire/ -- AWC released a case study outlining its work over the past 8 months with Al Ain Hospital in the UAE to improve the quality of the hospital's clinical documentation. The case study illustrates how Al Ain's implementation of AHIMA Best Practices for clinical documentation improvement through AWC OM has resulted in a projected additional annual revenue of between $4 to $7.5 million USD (approximately ~14.7 to 27.5 million AED) for the hospital. Al Ain, a state-of-the-art, 402-bed acute care and emergency hospital is a major healthcare provider in the region, serving nearly 400,000 patients annually. 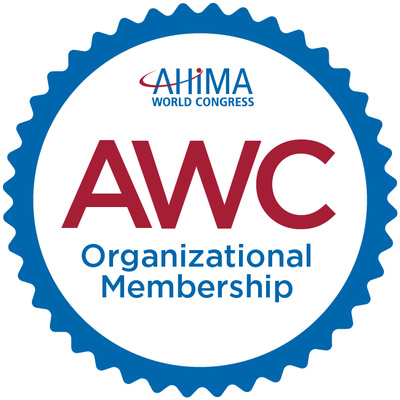 When the hospital joined the AWC OM program in May 2018, Humaid Mansouri, CEO, said, "I'd learned that accurate and complete clinical documentation is imperative to high-quality patient care, improved physician engagement and increased reimbursement revenue. Because I believe in this so strongly, Al Ain Hospital became the region's first AWC OM."